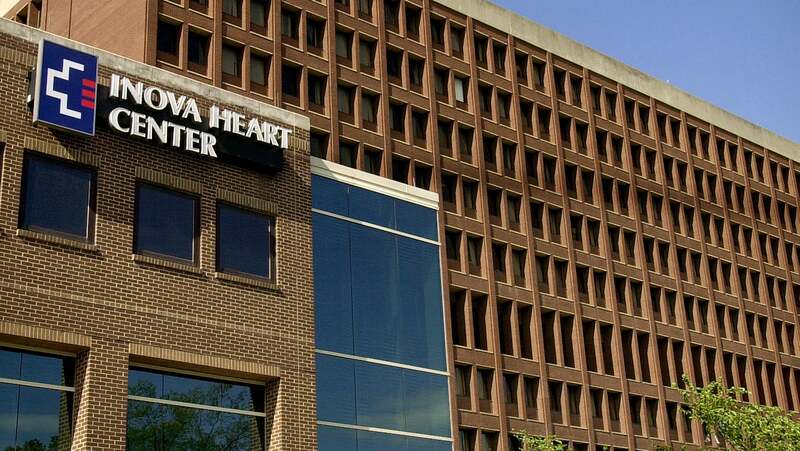 The FDA sent a warning letter to Inova yesterday, advising the Virginia-based medical firm to refrain from marketing a suite of genetic tests that have yet to receive the regulator’s approval for safety and effectiveness. The tests include MediMap ADHD, MediMap Mind, MediMap Plus, MediMap Heart, and MediMap Baby — offerings collectively known as the MediMap tests. These products, called pharmacogenetic tests, use a person’s genetic variants to predict their response to certain drugs. 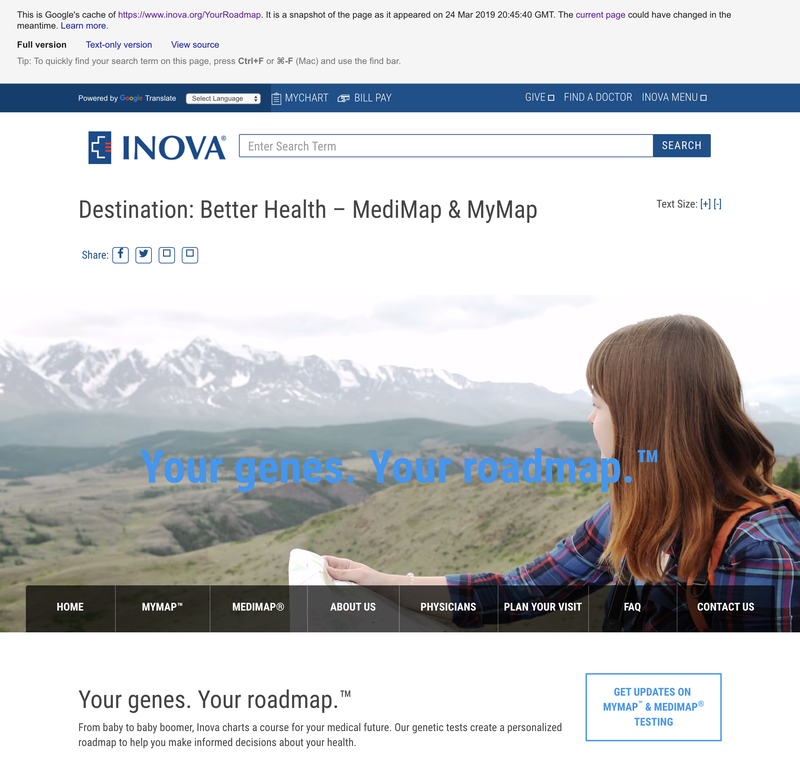 The MediMap tests provide “actionable and informational guidance” for both consumers and healthcare professionals when making treatment decisions, according to Inova’s online marketing (this page no longer exists, but it was up as late as yesterday). 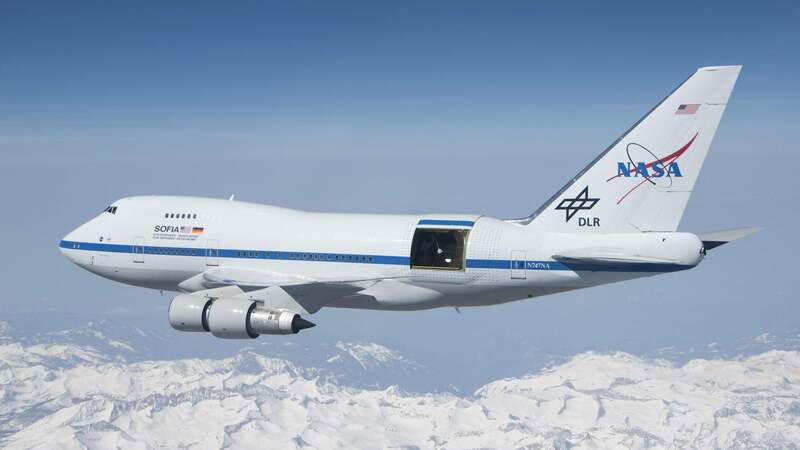 Gizmodo reached out to Inova for comment and will update this article when we hear back. Screen grab of the Inova MediMap webpage, which no longer exists as of today. In an FDA statement released yesterday, the agency said no scientific data exists to show that “Inova’s tests can help patients or health care providers make appropriate treatment decisions for the listed drugs.” This could lead to “potentially serious health consequences for patients,” the FDA wrote. The MediMap products offer insights into drugs used for anesthesia, cancers, infections, ADHD, depression, anxiety, and diabetes. MediMap Baby is used to test the genes of newborns to predict their response to 24 listed medications. The FDA is accusing Inova of marketing these products without the required clearances or approvals. The regulator lists these products as medical devices used for diagnosis and treatment of diseases and conditions, and it accordingly considers the marketing of these products as a violation of the Federal Food, Drug, and Cosmetic Act. Genetic testing can be used to predict a person’s response to specific drugs, but the FDA has to review the associated scientific literature that demonstrates this relationship before it can approve a product. This case involving Inova is exactly why we have to have regulators like the FDA, as private enterprises can’t always be counted upon to follow the rules or act responsibly on their own accord. A screen capture of Inova marketing material. “While we are committed to supporting innovation in this area, we will also be vigilant in protecting against the potential risks and are therefore issuing this warning letter to help protect patients and providers from acting on data that has not been demonstrated to promote the safe and effective use of drugs,” said Janet Woodcock, director of the FDA’s Center for Drug Evaluation and Research, in the FDA statement. Last year, the FDA distributed a public notice warning consumers and health care professionals of these and other unproven pharmacogenetic tests. The FDA then contacted and warned several firms to remove specific medications from their labelling and marketing materials. Most firms honored the FDA’s request, Inova not being one of them. 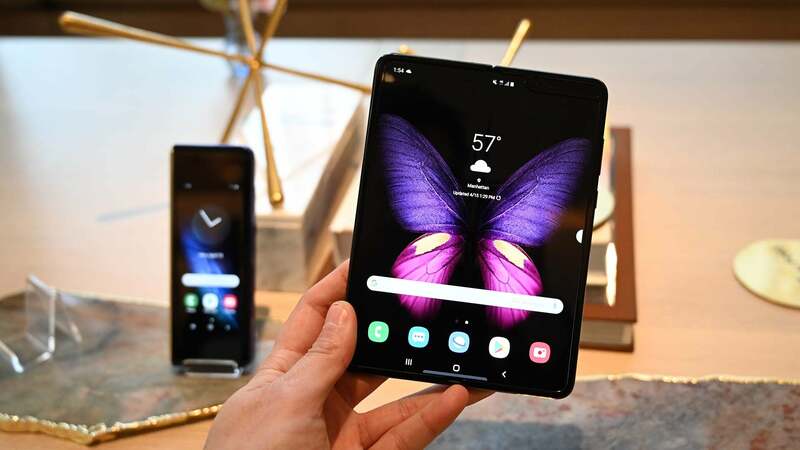 As the warning letter explained, the FDA and Inova conducted a conference call on March 13, 2019, during which the agency requested that Inova respond in writing by March 25, 2019 to show how it will respond to the FDA’s requests. 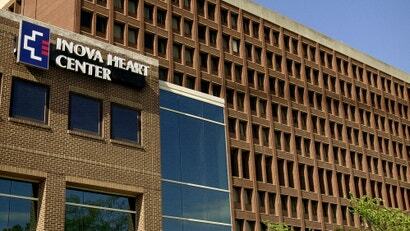 Inova responded with a letter on March 21 in which it declined to commit to the requested changes. The company claimed that MediMap tests are laboratory developed tests (LDTs) and that Inova “believes it is properly operating within the scope of FDA’s LDT exemption and thus is not subject to FDA’s premarket review or labelling requirements,” the FDA wrote in the warning letter. The FDA disagreed, saying it “never established such an exemption,” and the LDTs still have to comply to FDA testing and validation standards. As noted earlier, it appears that Inova has removed its online MediMap materials in response to yesterday’s letter, a potential sign that the company is backing down and complying with the FDA’s request. We will update this post should we learn more about this developing situation.